If injured by careless, reckless, or negligent acts of another party, you may sustain physical, emotional, and financial losses. Arizona’s personal injury laws help victims and their families seek compensation for damages and losses caused by the wrongdoing of another person. The Phoenix personal injury lawyers at Tobin and Dove help accident victims seek the compensation they deserve after an injury or accident. Our Arizona personal injury legal team has the skills, experience, and resources necessary to investigate the most complex personal injury claims. You can trust that we will carefully and thoroughly examine all evidence to identify the party responsible for your injury and prove that the party is liable for your damages and losses. When you or a loved one is in need of professional and affordable personal injury law services, contact our trusted Phoenix personal injury lawyers to start your free case consultation, and pay nothing unless we recover compensation for you. 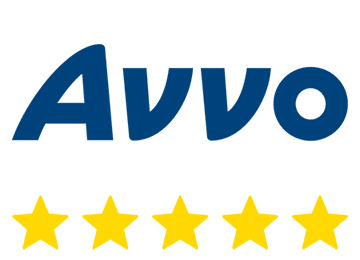 Accident lawyer Shawn Dove and injury lawyer Timothy Tobin offer free consultations and a No Fee Commitment so accident victims throughout Phoenix can get the legal advice, support, and guidance they need. We want to help you. Call now for your free case review at 480-750-2355 to speak with a personal injury attorney in Phoenix. Our compassionate and knowledgeable team of legal professionals are available to answer your questions and address your concerns as you deal with the aftermath of a personal injury. Our Arizona personal injury lawyers handle a variety of injury and accident claims in Tempe and around the Phoenix Valley. Our extensive experience, resources, and skills provide you with reliable, trusted, and skilled legal counsel. Below are several types of cases we handle. 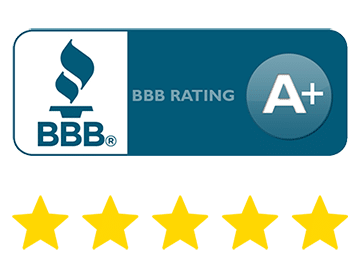 You can access additional information by clicking on the types of cases or by calling our law firm at 480-750-2355 for a free case review. Automobile accidents can result in substantial damages and losses for the victim and the family. In addition to the initial property damage caused to the vehicle, an individual may also suffer physical injuries. Even a so-called minor “fender bender” can result in whiplash and other soft tissue injuries that can cause chronic pain and long-term impairments. 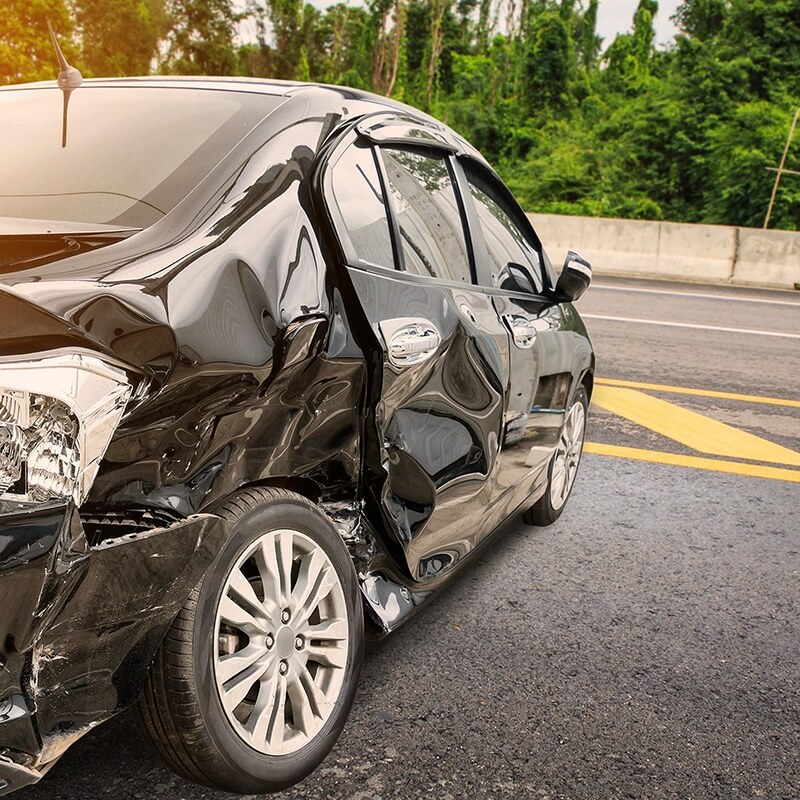 Our Phoenix car accident attorneys and San Tan accident injury lawyers handle all types of motor vehicle accidents, including head-on collisions, rear-end crashes, multi-vehicle accidents, sideswipes, and side-impact crashes (T-bone accidents). Motorcyclists are at a higher risk for traumatic injuries because of the lack of protection offered by a motorcycle during a crash. A rider can be thrown from the motorcycle or crushed between objects. While motorcycle helmets and other protective gear can reduce the risk for a severe injury, they don’t prevent all injuries. Brain injuries, broken bones, and road rash are common motorcycle accident injuries. Insurance companies often attempt to blame motorcyclists for the accident to reduce their liability. 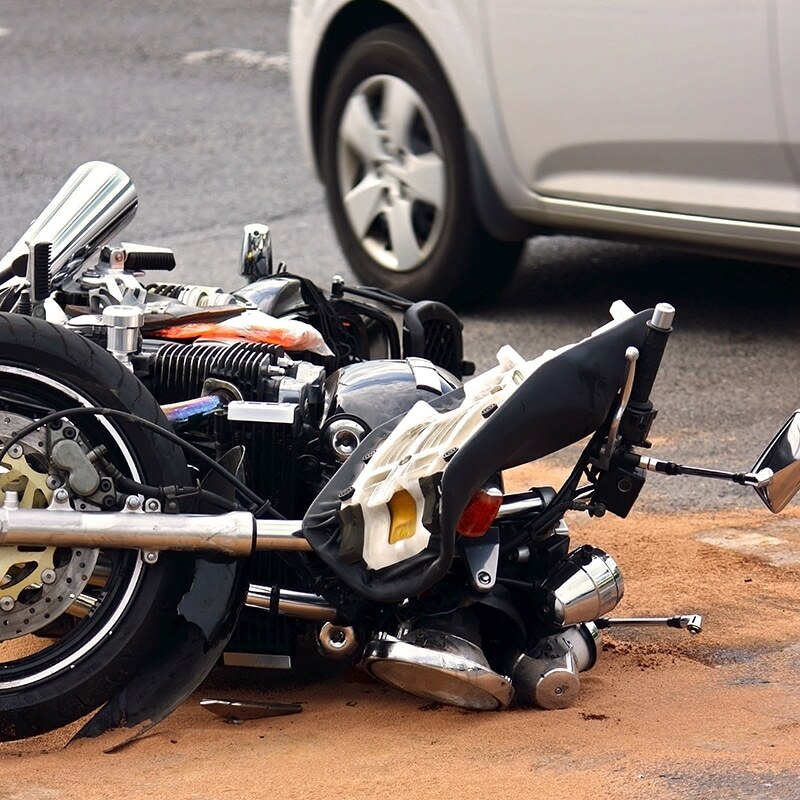 Our Phoenix motorcycle accident attorneys are familiar with these insurance tactics and understand how to fight unfair stereotypes used to undervalue and deny valid motorcycle accident claims. Approximately three in four people who die because of large truck accidents are occupants of other vehicles, pedestrians, or bicyclists. One reason is that a passenger vehicle is no match for a commercial truck. Whether you call them semi-trucks, 18-wheelers, tractor-trailers, or big rigs, large trucks cause catastrophic injuries and fatalities. Trucking companies aggressively defend accident claims. 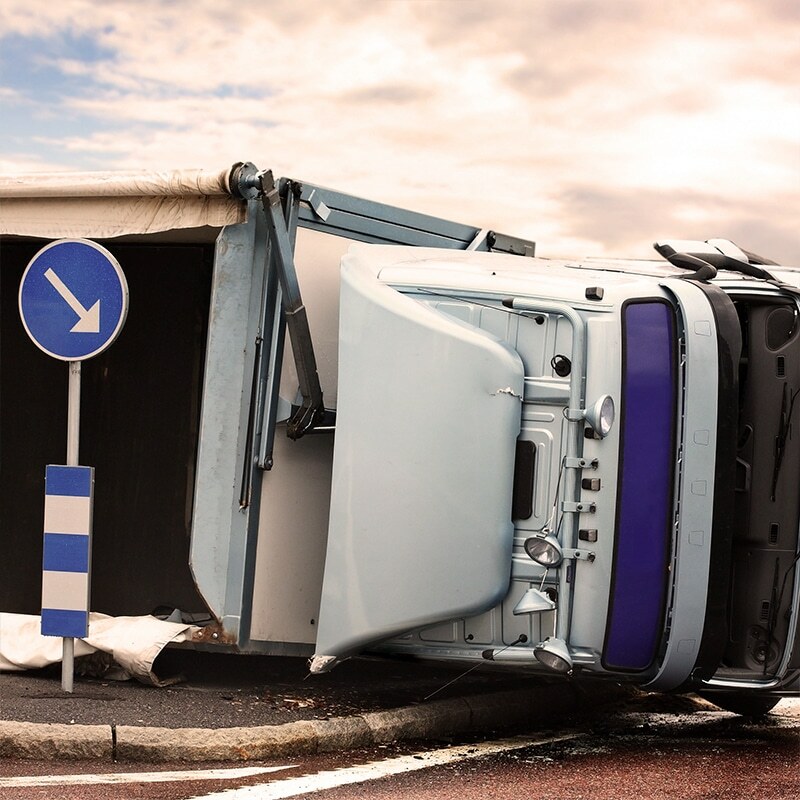 Because of the factors involved in a truck accident, it can be difficult to prove fault and identify the liable parties, especially when a team of insurance adjusters, investigators, attorneys, and other professionals are working on the trucking company’s behalf. You deserve to have a team of legal professionals working to protect your rights and best interests. Our Phoenix truck accident attorneys pursue all causes of action to increase your chance of recovering full compensation for all injuries. 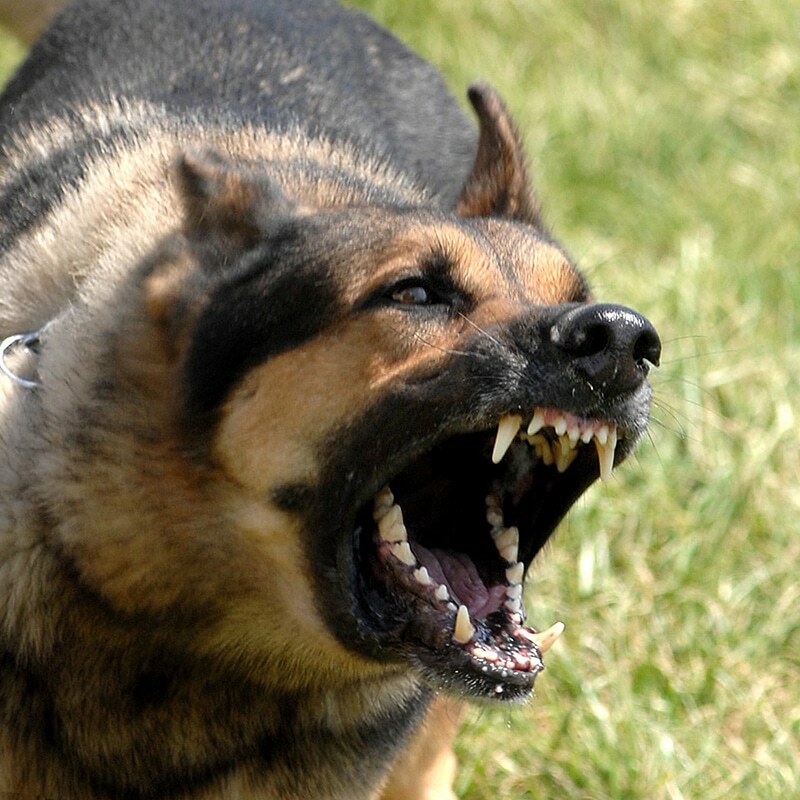 Dog owners may be held liable for damages caused when their dog attacks or bites a person or another animal. Dog bites can cause severe injuries, including nerve damage, PTSD, and scarring. The long-term impact of a dog bite can be emotionally and financially devastating. Arizona’s strict liability laws allow victims to hold a dog owner liable for damages, even if the dog had never bitten anyone before or showed any aggression. 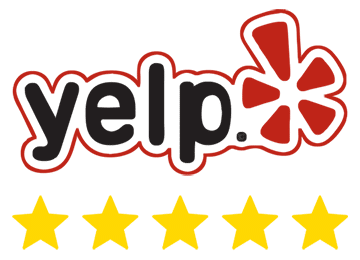 Working with an experienced Phoenix dog bite attorney or Queen Creek injury lawyer can help you recover compensation for your lost income, medical bills, scarring, physical pain, and emotional suffering. Property owners owe a duty of care to the people who come onto their property to provide a safe environment. If hazards exist, the property owner should post warnings and take steps to prevent an accident. If a property owner breaches the duty of care and a person is injured, the person may have a claim under Arizona’s premises liability laws. 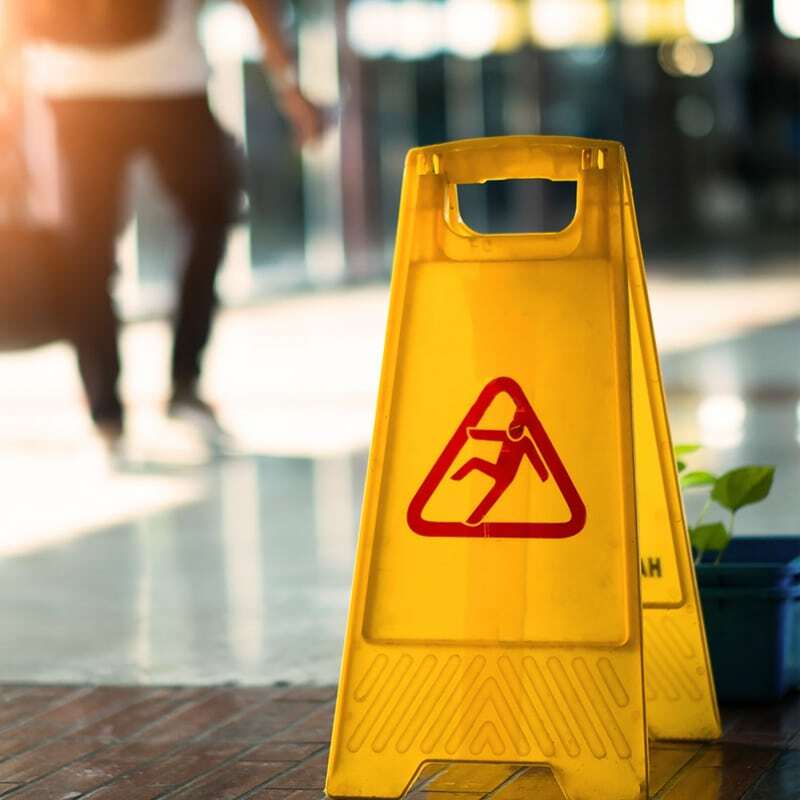 It may be difficult to prove the property owner was negligent in a slip and fall claim, especially if the conditions that created the hazard are corrected soon after the accident. Our Phoenix slip and fall attorneys conduct a thorough investigation to uncover evidence that proves the property owner is liable for your damages and losses. A wrongful death claim arises when someone or something causes the death of an individual through negligence or wrongdoing. Wrongful death actions allow the family to recover compensation from those responsible. Money doesn’t ease emotional pain, but it can replace the lost income and support. Your time to file a wrongful death lawsuit is limited by law. It’s understandable to not be focused on a lawsuit; however, we strongly encourage you to consult with an attorney to protect your right to file a claim. A Phoenix wrongful death lawyer can help you navigate the complex Arizona wrongful death statutes as you seek justice for your family. How Can Filing a Phoenix Personal Injury Claim Help Me? 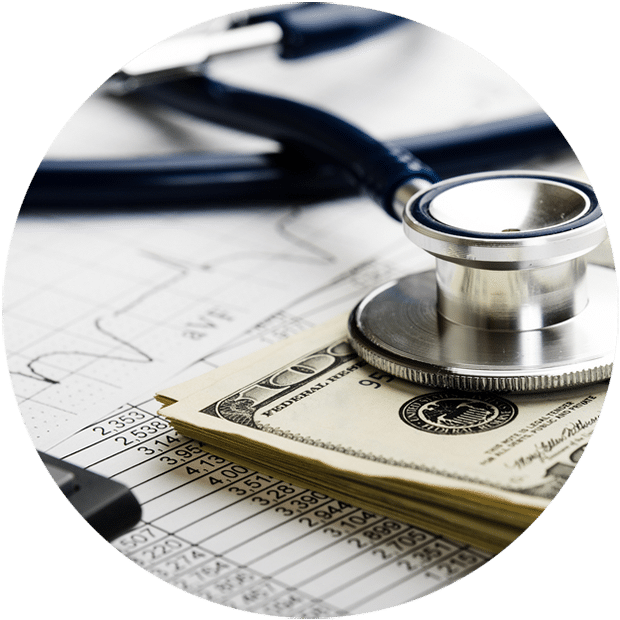 The cost of your medical care, including emergency room visits, hospitalizations, surgeries, physician’s bills, physical therapy, prescriptions, and medical supplies. Lost earnings incurred because of the accident and your injury may include salaries, hourly wages, commissions, bonuses, and other compensation from employment. The cost of personal care and household services if you’re unable to care for yourself because of your injuries may be claimable as economic damages in your lawsuit. Future damages may include future medical expenses, loss of income, and loss of earnings potential, as a result of a permanent impairment or long-term disability. Transportation expenses, over-the-counter medications, and other out-of-pocket expenses may be recoverable in the event of being injured by another party. Tobin and Dove PLLC represents clients throughout the Phoenix area. We are proud of our commitment to the Phoenix community to provide exceptional legal services and support to accident victims and their families. Call 480-750-2355 to request your free consultation with a personal injury lawyer in Phoenix. The compensation you might receive depends on many factors. Our Phoenix personal injury lawyers aggressively pursue each factor related to your Chandler personal injury case and carefully document your damages to increase the chance you receive full compensation for all damages and losses. The parties involved in the accident. 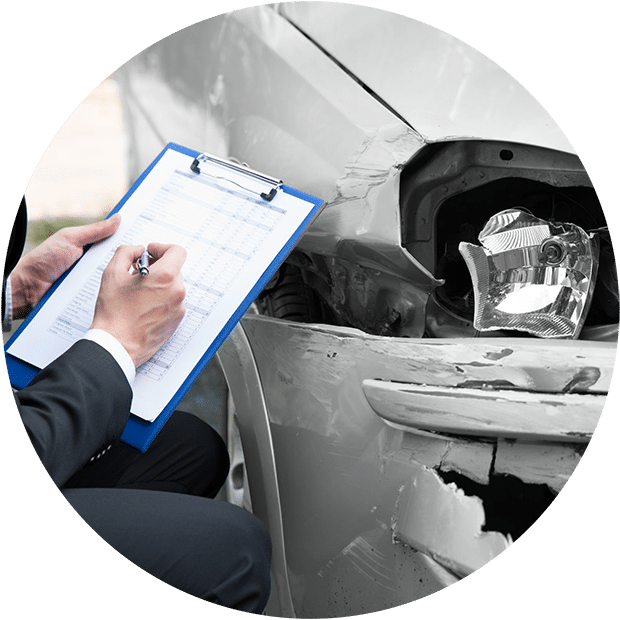 If you want to discuss compensation for an AJ accident injury claim, contact our office for a free consultation with a personal injury lawyer in Phoenix. Call 480-750-2355 to schedule your appointment. The City of Phoenix continues to be one of the fastest growing cities in the United States. Phoenix is one of the most populous cities in the country. 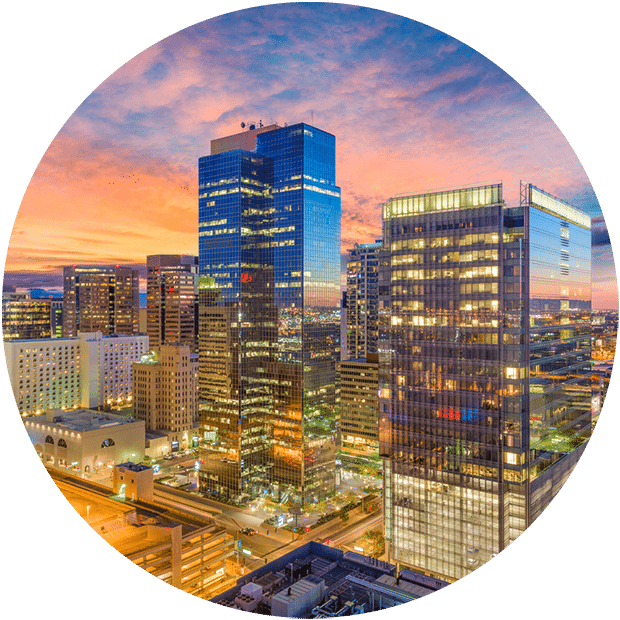 Located in Maricopa County, the City of Phoenix is home to a thriving downtown area, impressive sports stadiums, shopping districts, arts and entertainment venues, and museums. The area has a booming economy and excellent schools. Residents and visitors make Phoenix one of the best places to live, work, and visit in the United States. According to the Motor Vehicle Crash Analysis released by the Arizona Department of Transportation, or ADOT, injury occurred in over forty percent of all car accidents in the state of Arizona during 2017. If you’ve been involved in a car accident, traffic accident, vehicle accident, or some other form of personal injury lawsuit in Mesa or another city in the Valley, don’t trust the insurance company to act in your best interests, and don’t wait to get the legal assistance you need. The professional Gilbert accident injury attorneys in Phoenix at Tobin and Dove PLLC are here to help. Our Phoenix injury law firm has a no-win, no-fee guarantee, so you and your family pay us nothing unless we recover compensation. Call our professional Phoenix injury lawyers today to get your 100% free injury case consultation. Looking for a professional personal injury law office near you in Phoenix, Arizona? Tobin and Dove PLLC has several conveniently-located Phoenix injury law offices. When you’ve been injured, trust only the best Phoenix injury claim legal team to recover the compensation you deserve to cover your expenses and all future losses. Hiring a personal injury lawyer shouldn’t break the bank. Our Phoenix injury lawyers offer a no win, no fee guarantee, so you pay us nothing unless we recover for you. Need a personal injury office in Phoenix nearby your home or place of accident? Contact our trusted Phoenix personal injury law office today to get a free consultation. Don’t trust your injury claim with the insurance company. Contact Tobin and Dove for #1 rated personal injury claim legal services with our Phoenix area injury attorneys. 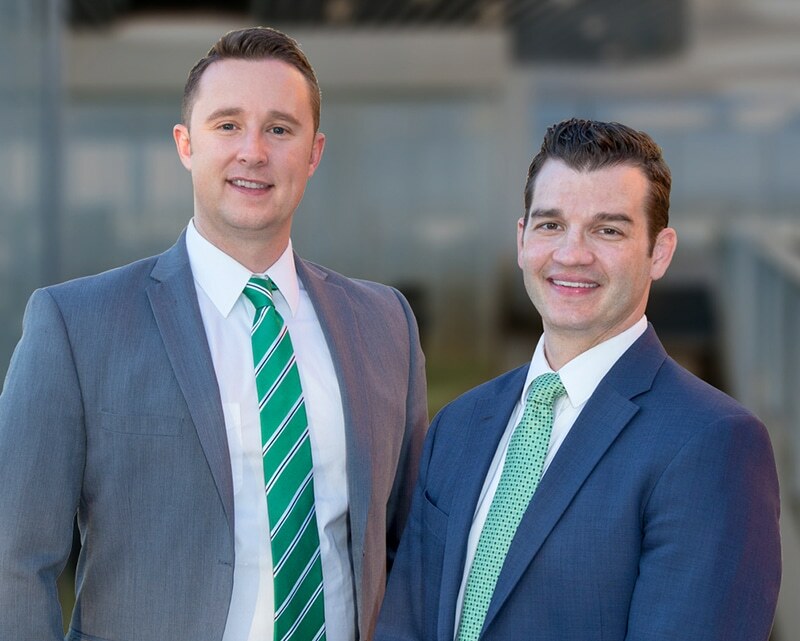 Not sure if our Phoenix injury law firm is right for you? 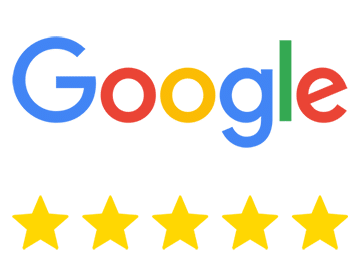 Read customer reviews for our experienced Phoenix injury attorneys & Queen Creek accident lawyers. 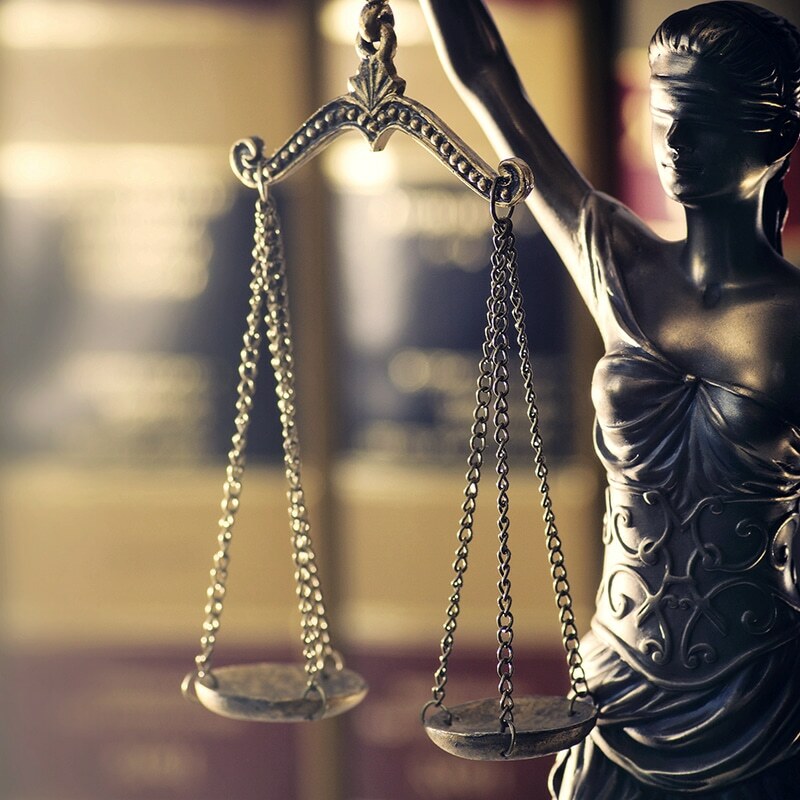 Get the legal help you need for your Phoenix personal injury case with the top personal injury legal guidance from Tobin and Dove PLLC, Phoenix’s best injury law firm. Injured in an accident? Recover the compensation you deserve and file a personal injury claim in Phoenix. Our Phoenix injury claim attorneys are here to help you today. Need a Mesa accident paralegal or personal injury paralegal in Phoenix? 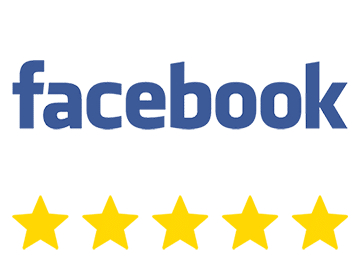 Contact our 5 star Phoenix personal injury law firm for five star injury claim help. Arizona is a fault-based state for AJ personal injury claims. You must prove the other party’s negligent actions or wrongdoing led to your injuries. Accident fault is clear in some cases; however, an insurance company may still deny the claim. Therefore, you must have evidence the other party caused your injury. If you’ve been injured in an accident, contact our experienced injury lawyers in Phoenix to start your free consultation.